Designated an Elite Stute (mare) in 2015 on the basis of her stellar produce record. Imported from Germany. 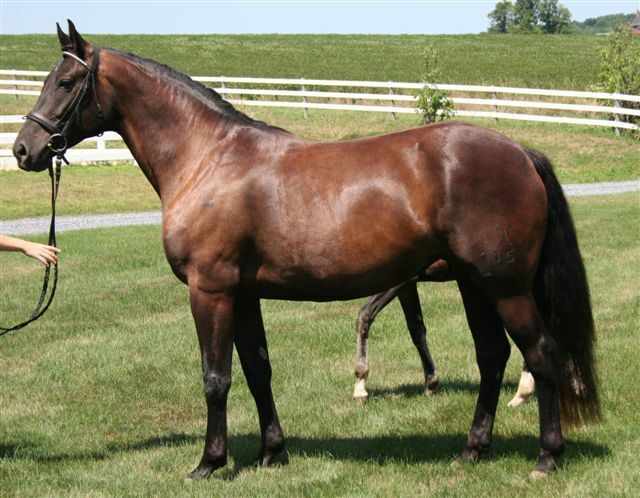 Her mother was second in her class at the 2002 Ratje Niebuhr Mare Show in Germany. 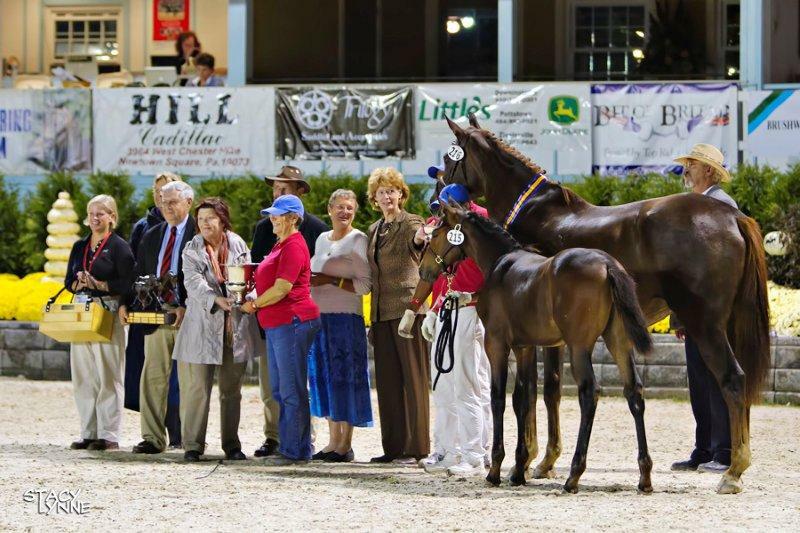 She was chosen by the HN Verband to represent the HN breed At the 2002 European Mare Championships. SOLD! Congrats to Becca of VA! She is by Royal Prince and is out of EM Whispre, the dam of Ghlycerine. This is the best foal I have ever produced in 25 years of breeding. SOLD! Congrats to Jen of NY! This is a really good colt from the first foal crop of Quantensprung. The birth of the foal makes Shoshone a Special Premium Mare. SOLD! Congratulations to Reninca of NJ! 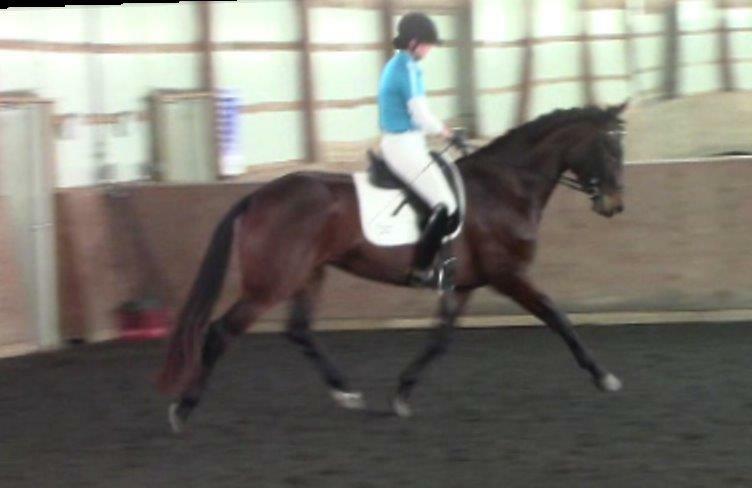 What a beauty and a very good mover. 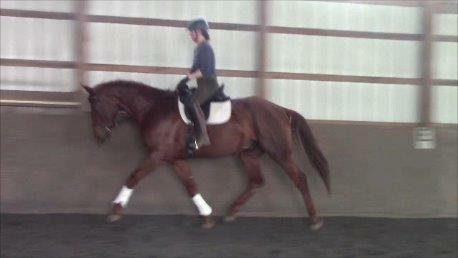 She will make someone a super riding horse and possible future broodmare. Dauphin is the sire of our own Dheputy, whose character, beauty and movement are a 12 out of 10. SOLD! Congratulations to Wendy of NH! Fhair Lady was pretty uninspired the day of the GOV foal inspection but that is partly because she is so quiet, it is hard to get her jazzed up. She is very feminine with correct conformation and she is a sweetie to work with. 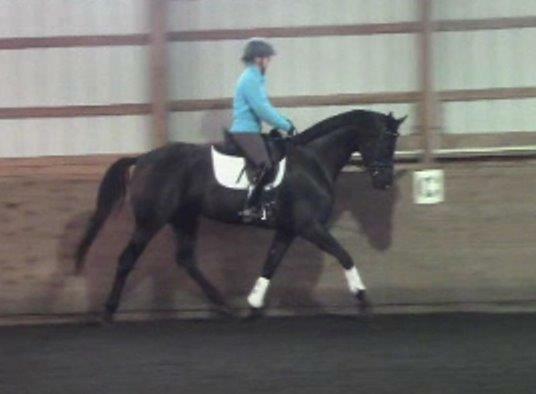 An amateur rider's dream horse! SOLD! Congratulations to Michelle of VA!